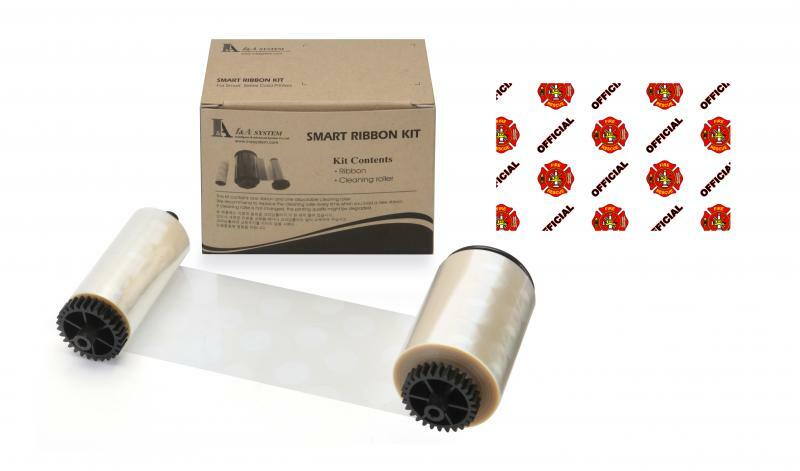 IDP Smart Hologram 1.0 mil Patch Laminate - "Official Fire/Rescue", 250 images provides a layer of protection over your ID cards. This layer makes your ID cards more durable and eliminates the wear and tear other cards take. 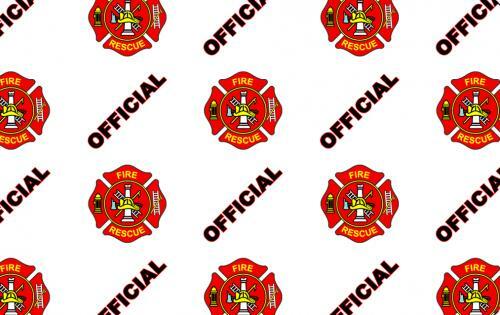 The "Official Fire/Rescue" is a holographic design embedded in the laminate film that eliminates counterfeiting or tampering, making them more secure. 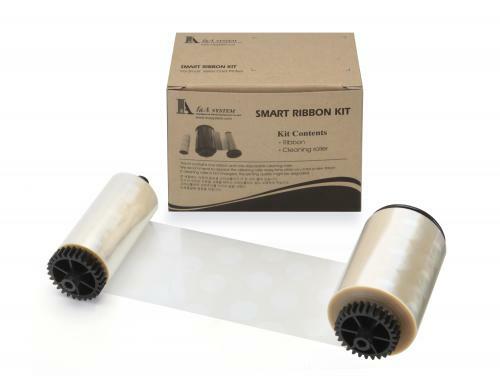 IDP card printers require a specialized IDP brand over laminate. 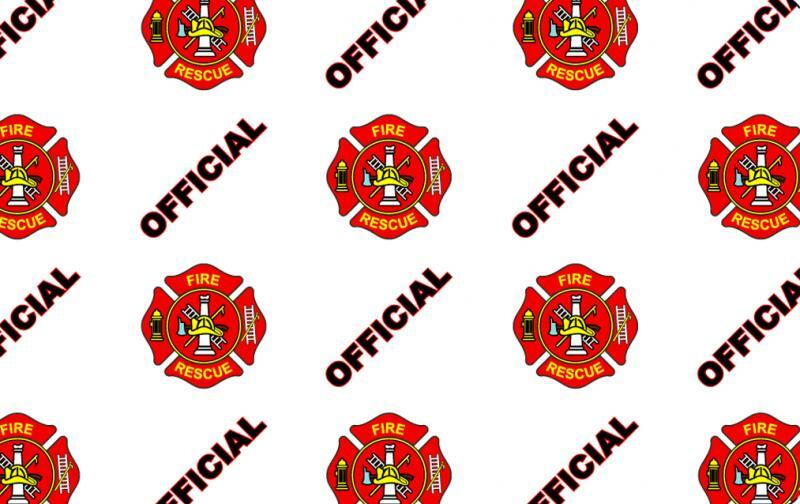 Be sure to use only the IDP Smart Hologram 1.0 mil Patch Laminate - "Official Fire/Rescue", 250 images, for your best ID card quality.